The Victorian state government has announced that Bosch will begin the first on-road trial of automated vehicle technology approved under the Automated Driving System (ADS). 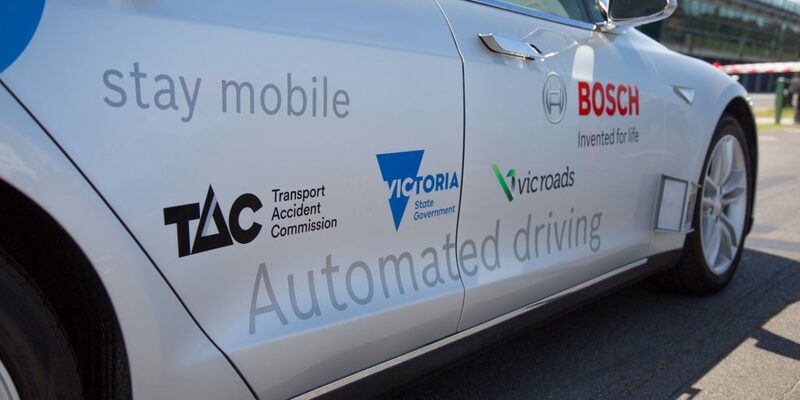 Acting Premier Jacinta Allan said Bosch has been awarded $2.3 million from the Connected and Automated Vehicle (CAV) trial grants programme and issued with Victoria’s first ADS permit for on-road testing of highly automated driving systems. Bosch Australia President, Gavin Smith, said the company is keen to demonstrate how this type of technology can reduce trauma on country roads. The CAV programme provides funding to companies, industry bodies and other transport technology organisations that can develop appropriate technology. Other successful applicants for funding are expected to be announced shortly. Allan said Victoria is leading the nation in the future of on-road technology and described the trial as an exciting step towards driverless vehicles hitting the road. “The tragic fact is that you’re five times as likely to be killed on a rural road than in the city. That’s why we’re rolling out a record roads investment in rural Victoria – and this is another way we can improve safety and save lives,” said Allan. Regulations to support the ADS permit scheme, which authorises the use of automated vehicles for testing and development on Australian roads, were completed in 2018.